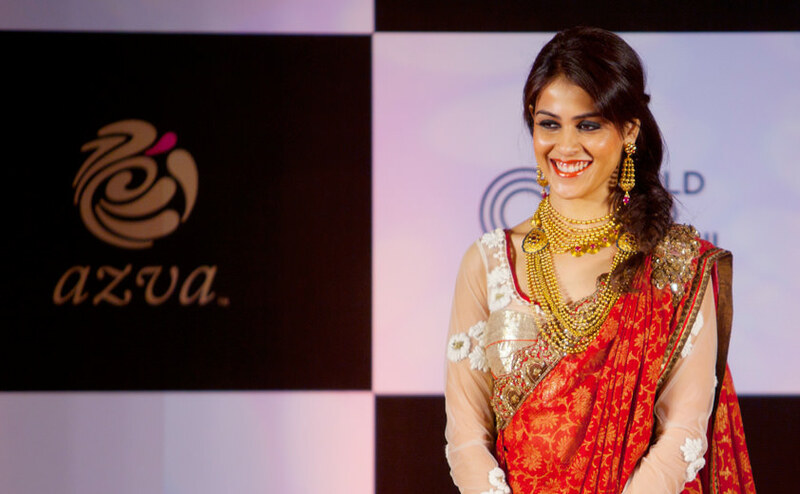 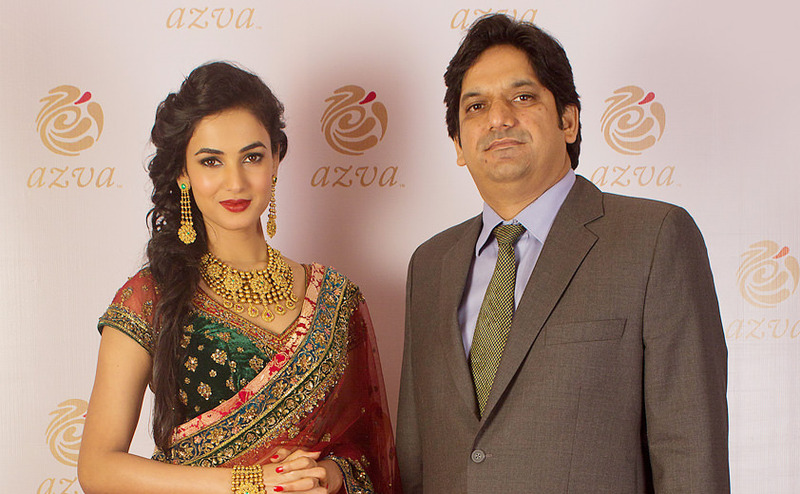 The premium and striking Azva jewellery was launched in the major cities across India by numerous celebrities, styling and pairing these glamorous pieces for a fashion forward impact. 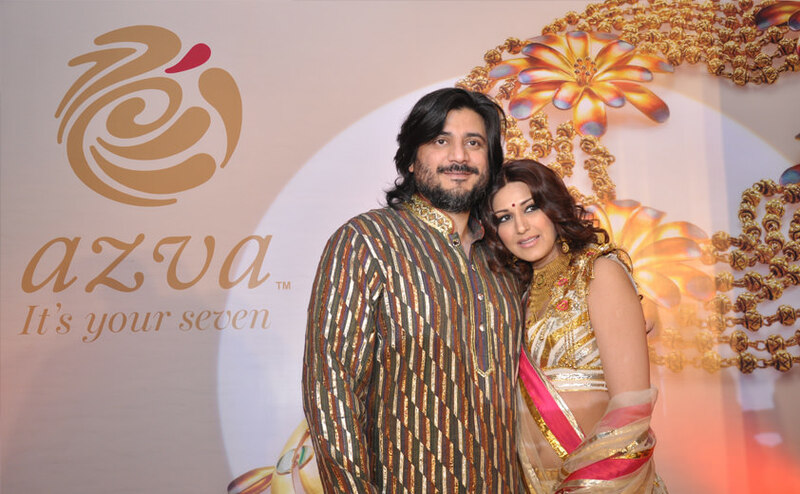 While Esha Gupta, Genelia D'Souza, Esha Deol and Sonali Bendre were present at the launch in most locations, Chennai superstar Prasanna and Sneha were all for Azva too. 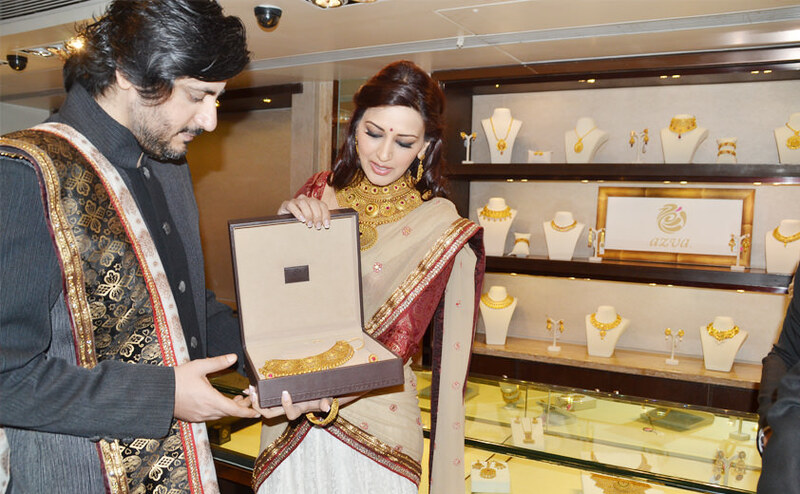 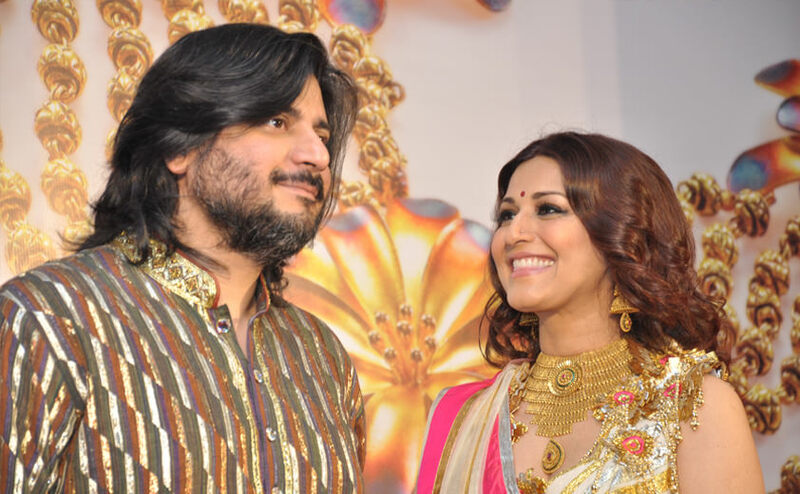 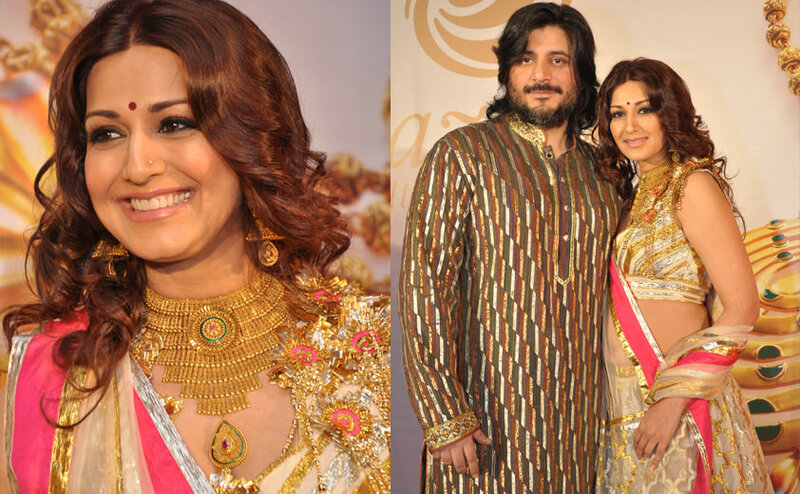 The precious gold creations were integral to glamorous looks in both ethnic and contemporary styles worn by the celebrities as the events celebrated gold revamped in modern looks.